Business lawyers aren’t simply needed for large, unexpected matters. In fact, businesses often need lawyers for simpler matters like knowing the legal limits of a business, creating agreements, and other typical business transactions. 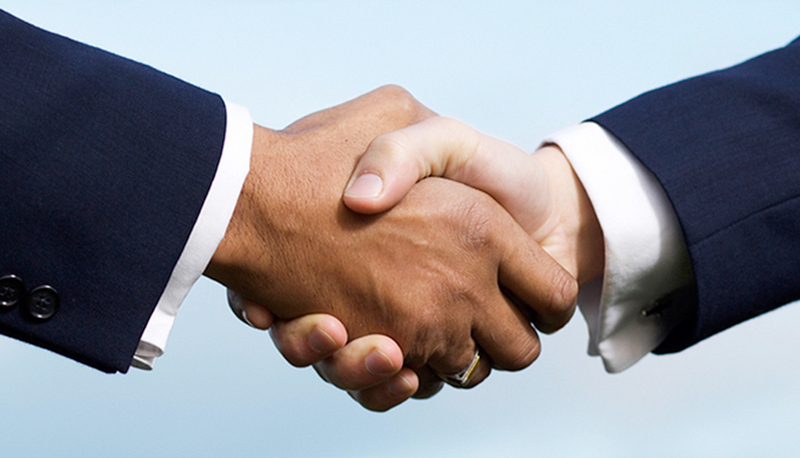 It’s important to find the right business lawyer for your needs. The fact is, business law is a necessity for most business owners. Finding the right law firm to help you with small company matters as well as unexpected issues that may come up is vital. The team at Waitz & Downer has the experience needed as business lawyers in Houma LA to help you keep your assets properly managed. If you are starting up a new business, contact our office to assist you with preparing your legal documents. Our staff can provide you with the assistance you need in forming your businesses or updating operating agreements or contracts. To schedule your appointment or speak to a business lawyer in Houma LA, call 985-876-0870.